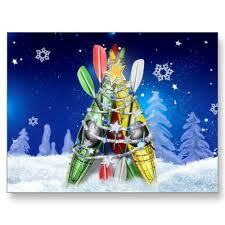 Just want to wish all the Rockies a Merry Christmass and a Happy New Paddling year. Check out this years Turkey race and Stephens day paddle if you are looking for something to do. The weather is cold so be sure to wear that extra thermal and maybe pack a flask. Set of poogies are very good idea also. And as always be safe out there!! !